The band's debut album Your Piece of the Rock, released in 1979, yielded the band's first R&B hit, "I Don't Want to Be a Freak (But I Can't Help Myself)". The track peaked at #20 in the UK Singles Chart in late 1979. 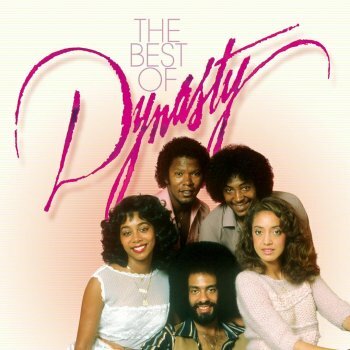 During the late 1970s to mid-1980s, recordings by SOLAR groups such as The Whispers, Shalamar, Midnight Star, and Dynasty, would become hits, and although Dynasty was not as successful as The Whispers or Shalamar, they did enjoy a few chart entries. 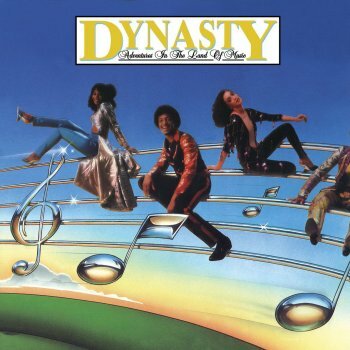 Adventures in the Land of Music, released in 1980, was Dynasty's second album. 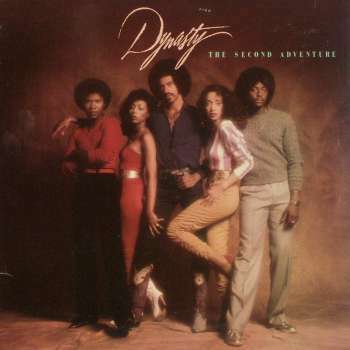 The set contained their biggest hit, "I've Just Begun to Love You" (which peaked at #6 on the US Billboard R&B chart; #87 on the US Billboard Hot 100; and #51 in the UK),as well as the songs, "Do Me Right" and "Groove Control." The three songs combined to reach number five on the US Dance chart. The title track would provide the key samples for Camp Lo's "Luchini AKA This Is It", Angie Stone's "Lovers' Ghetto", Terri Walker's "This Is My Time", Tha' Rayne's "Kiss Me", Brooke Valentine's "Long As You Come Home", Rashad's "Sweet Misery", Antiloop's "Catch Me", Jadakiss's "How I Feel", HaLo's "Follow Me", Rushden & Diamonds (music group)' "Lil' Bits", DSP's "Tisztelet a Kivételnek", and Wiz Khalifa's "Won't Land. Sylvers joined the group in 1981, but his presence did not elevate their success. That year they released their third album, The Second Adventure.Although it did produce two top forty R&B hits, "Here I Am" and "Love in the Fast Lane", the album was largely overlooked. Sylvers and Beard were briefly married during the early 1980s.